Last night I had my first Black Rhino sighting on Thanda. 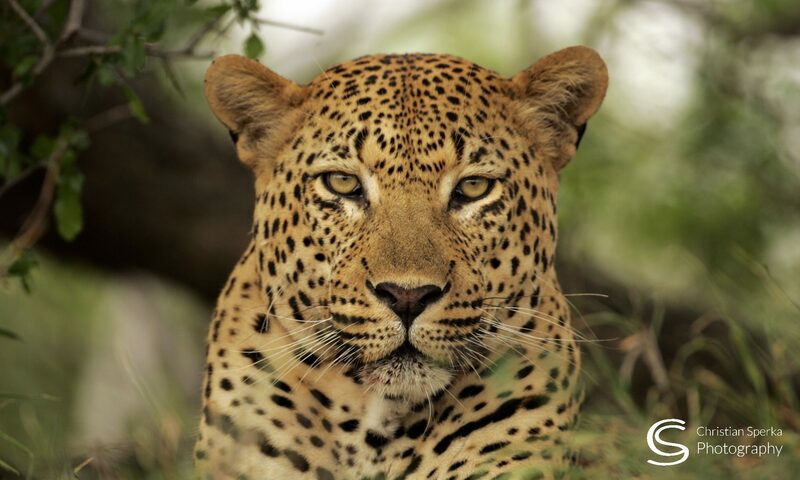 Bheki, my tracker, spotted this beautiful animal thirty meters from the road. For a few seconds one could almost see a pendulum swinging in its brain “fight or flight … fight or flight …”. It selected flight and moved away fast into the bush. A very brief, but very special sighting. The Black Rhinoceros or Hook-lipped Rhinoceros, is a species of rhinoceros, native to Africa. An adult Black Rhino stands 132–180 cm (52–71 in) high at the shoulder and typically weighs from 800 to 1,400 kg (1,800 to 3,100 lb), however unusually large male specimens have been reported at up to 2,896 kg (6,380 lb). The females are smaller than the males. Two horns on the skull are made of keratin. These horns are used for defense, intimidation, and digging up roots and breaking branches during feeding. Black Rhinos have poor eyesight, relying more on hearing and smell. They are poached for their horns and are now classified as critically endangered. Hope you are having fun. I know you worked very hard on your training. Take care. Next PostNext For the first time!